Transition into home ownership comfortably with helpful advice on mortgage management and home maintenance. Home ownership is the start of an exciting new chapter in your life: filling your new home with family and friends, celebrating life’s special milestones and creating new memories every day. Help protect your family’s lifestyle and your future with affordable mortgage insurance, underwritten by Canada Life, in the event of death, disability or critical illness. Mortgage default insurance is required by the Government of Canada when home buyers are putting less than the 20% down payment typically needed to qualify for a conventional mortgage. This type of insurance compensates mortgage lenders for losses caused by a mortgage default. The most common reason for defaulting is not making your mortgage payments. 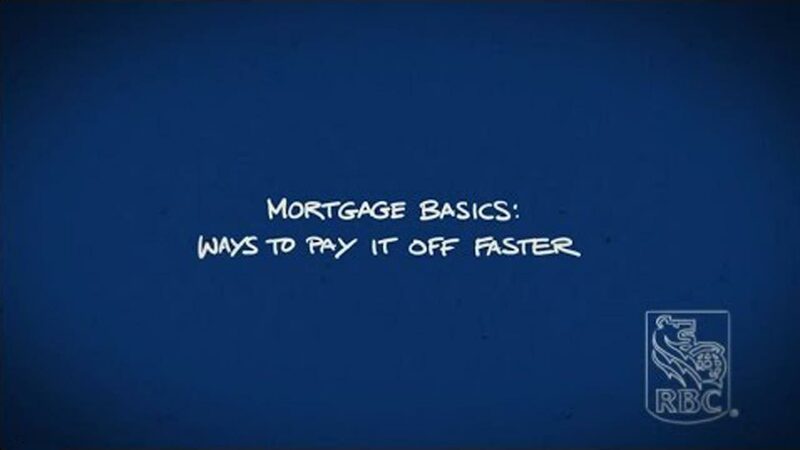 If paying your mortgage off faster is something that’s on your mind, it’s important to take time to look at the options available to make that happen. A great start is to choose weekly or bi-weekly accelerated payments. Choosing an accelerated payment option instead of making a mortgage payment once a month, means you’ll be making the equivalent of one additional monthly payment each year – helping you pay your mortgage off sooner. Two other methods for paying off your mortgage faster are lump sum payments and double up payments. At RBC, you can make an annual principal prepayment or lump sum payment of up to 10% of the initial principal once a year on any kind of mortgage. Plus at any time, you can increase your regular mortgage payment by up to double the regular amount. Both lump sum and double up payments go directly towards paying down your principal, allowing you to make great strides to pay off your mortgage faster. If paying down your mortgage faster is on your mind, talk an RBC advisor today to learn more. Your home. It’s where you relax, entertain, build memories and live your everyday life. Have you thought about protecting all you’ve achieved in case the unexpected happens? 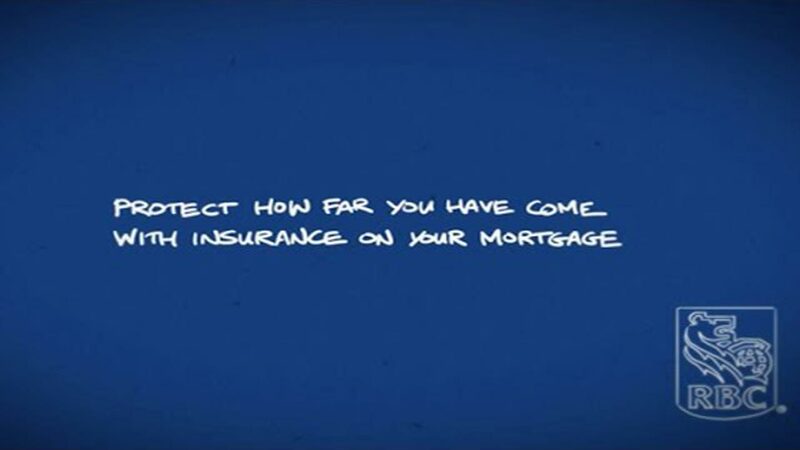 Having insurance on your mortgage can provide a financial safety net when you and your family need it most. HomeProtector insurance from RBC Royal Bank let’s you choose from three different coverage options. Disability insurance is designed to help protect your cash flow should you suffer an illness or injury and be unable to work. It can maintain your regular mortgage payments to a maximum of $3000 per month for up to 24 months – so you can concentrate on your recovery, instead of worrying about keeping up with your mortgage payments. You can also opt for life insurance coverage only. Should you pass away, the life coverage pays off or reduces the outstanding balance of your mortgage, up to a maximum of $750,000 – helping to reduce your family’s financial burden. Your home is likely the biggest purchase you’ll make in your life – and you worked hard to buy it. During what could be a difficult time for you or your family, HomeProtector insurance can protect your home, your family and your lifestyle – allowing you and your family to focus your energies on caring for each other. Applying is fast and easy. Speak with your RBC mortgage specialist today, call us at 1-800-769-2523 or visit a branch near you.